Proper repair and maintenance is the key to getting the most value and worth out of your vehicle, while ensuring that it will last for a long time. Made in America/Made in Japan has been providing Dodge repair services to the people of Sacramento that do just this for them since 1989. Our team always works to take the right steps that make certain your car will last as long as it should. 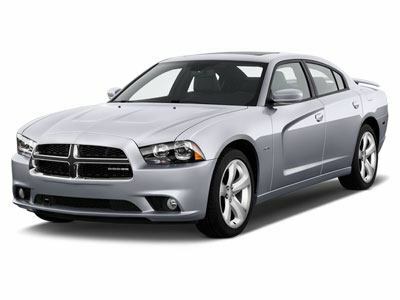 The new models on offer from Dodge are some of the most exciting that they have released in years. The Caliber, Journey, Grand Caravan, Durango, and Avenger have injected all kinds of excitement into the Dodge community around Sacramento. But it is the 2 truly exceptional cars returning once more to the top of the heap that has our Dodge repair technicians excited: the Dodge Challenger and Charger. Regardless of which model of Dodge you need repaired, our Dodge repair technicians can handle it. That is just the short list of Dodge repair services on offer at Made in America/Made in Japan. We are a complete Dodge shop serving the MOPAR faithful of Sacramento. Call up our friendly support staff today. You’ll get the great level of service you expect as our team work to schedule an appointment that will fit your hectic schedule. Made in America/Made in Japan has been trusted for 24 years, trust us now and help your Dodge last for many years.